For years I've had a passion for REAL food, more specifically traditional real food. Food that has been passed down through centuries. Food that can nourish your soul as much as your body. While in the midst of canning, making bone broth, and other fermentation creations I started brewing Kombucha, I was quickly intrigued and hooked to this ancient elixir. I not only loved the taste of Kombucha but also began to experience so many of its benefits. The more I learned, the more I drank, the more in love I became. That, my friends, is how The Cultured Leaf came to be. For centuries people have been drinking kombucha for its healing and rejuvenating properties. We strive to provide you with the highest quality kombucha, using only organic and fair trade ingredients. 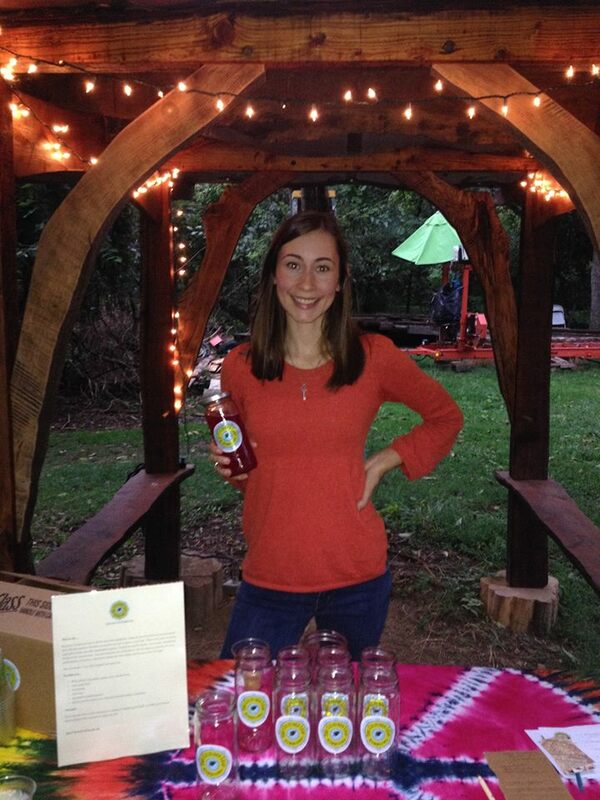 Our kombucha is microbrewed locally, handcrafted in small batches with good vibes and love put into each bottle. Contact us with your feedback and/or questions. 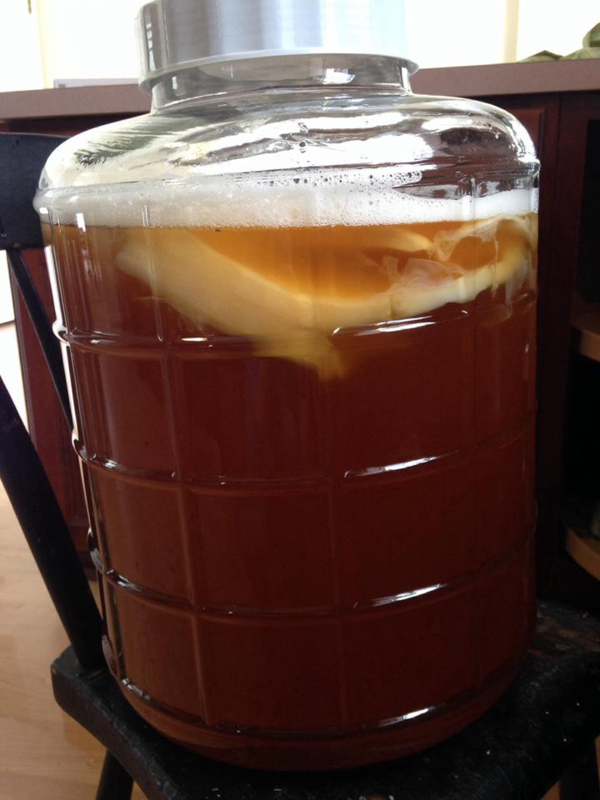 We LOVE to hear about how Kombucha has influenced and affected you. You can email me at jodi@culturedleaf.com .